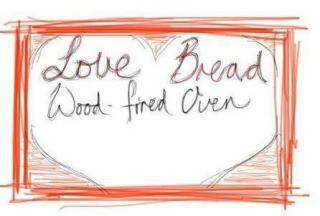 Wood fire oven made bread made with only the best ingredients; GMO & preservative free stone ground flour, Kalahari salt and plenty of love. Breads are distributed to shops throughout the Midlands, i.e. Piggly Wiggly, Linga Lapha, Café Bloom, Bierfassl, Rawdons, The Natural Food Company, etc. Artisan Bread Baking Courses are run on site.